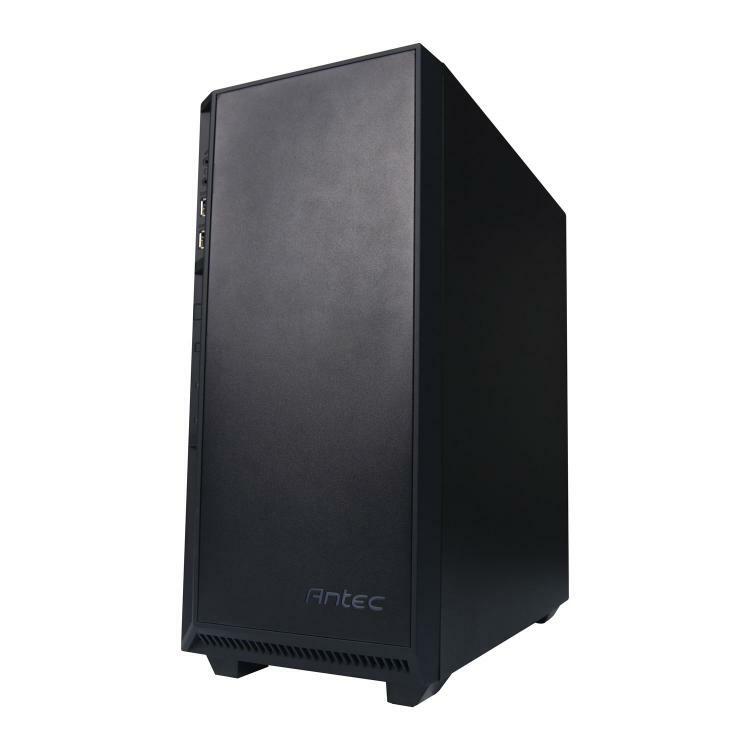 The Antec P8 mid-tower chassis was first seen at the Computex 2017 convention. 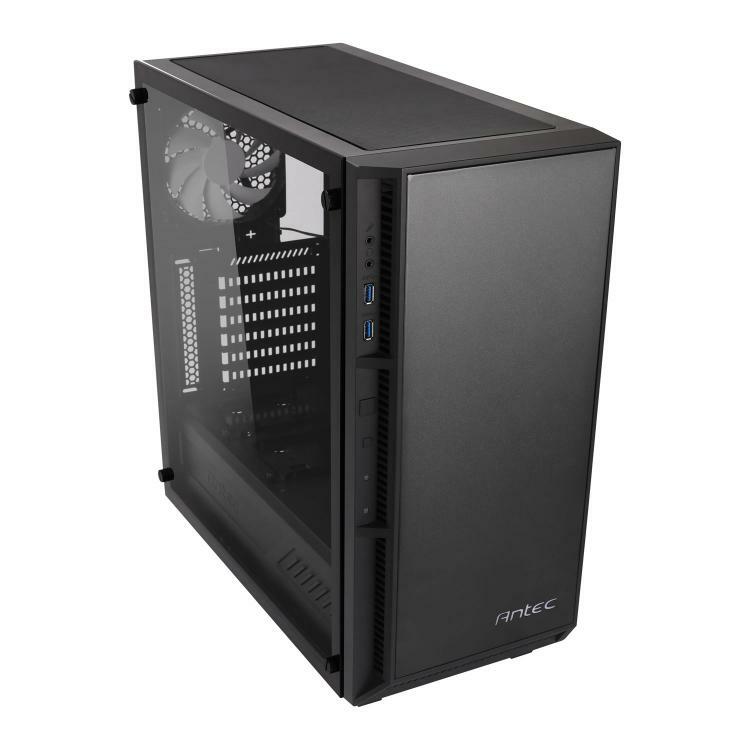 The Antec P8 chassis is marketed as an entry-level enthusiast chassis featuring a tempered glass side panel for only £69.99. 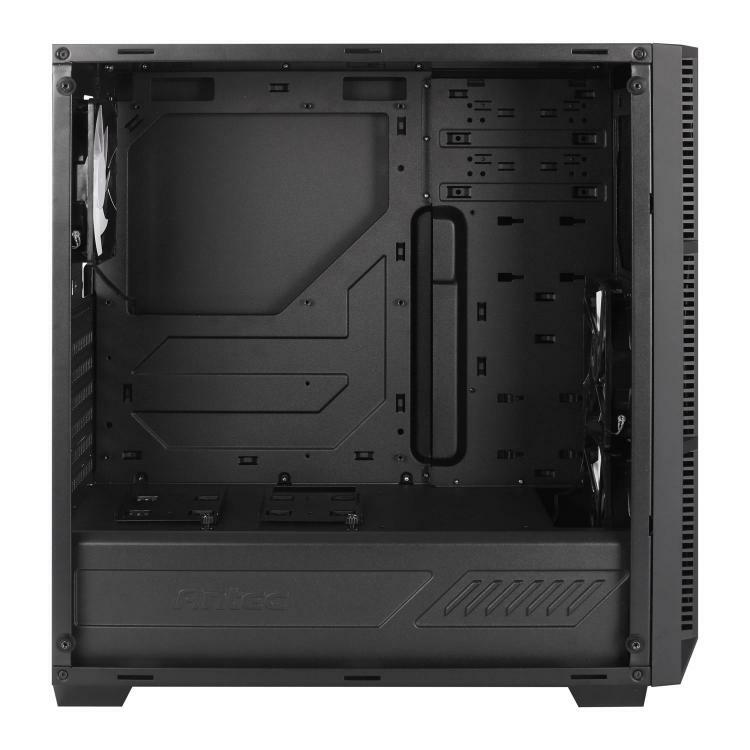 The Antec P8 supports ATX, micro-ATX and mini-ITX motherboard form factors. It has a built-in power supply shroud that hides the power supply and cables from plain sight. 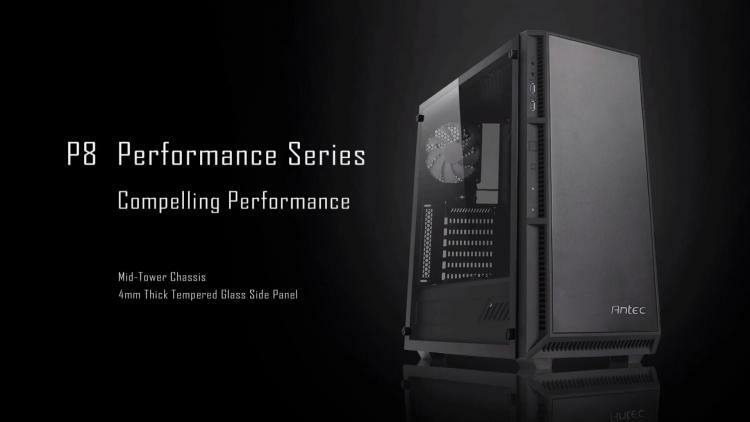 It also comes with three pre-installed 120mm fans with White LED lighting, certainly a bang-for-buck chassis with a fancy tempered glass window. Watch the product introduction video below. The Antec P8 offers great visuals, cable management and hardware support at a very reasonable price. The P8 got everything that it takes to build a high-performance gaming system and keep it cool and tidy-looking. The Antec P8 got great liquid cooling hardware support and supports graphics cards up to 390mm in length. - 4mm Thick Tempered Glass Side Panel. - ATX, Micro-ATX & Mini-ITX Motherboard Support. - Tool-Less Drive Bays for Flexible Hard Drive Mounting Options. - Room for Graphics Cards up to 390mm. - 4x 2.5" Drive Bays. - 2x 3.5" Drive Bays. - 3x White LED Fans Included. - Support for 120mm, 280mm & 360mm Liquid Cooling Radiators. - 20mm Cable Management Space Behind the Motherboard. - Isolated Power Supply Chamber. According to Scan, the Antec P8 chassis is due for shipping this 26th of August, 2017. 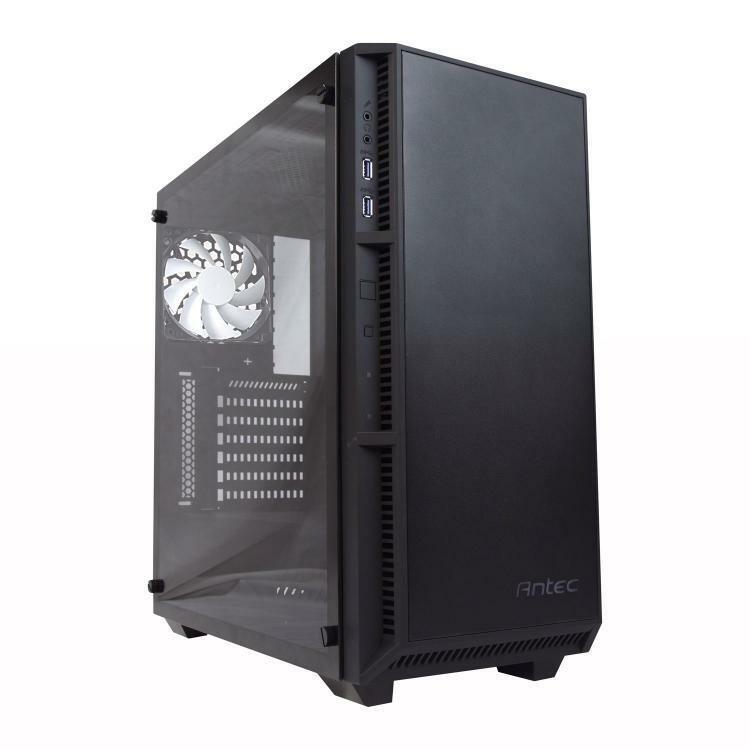 Check out other cases from Antec at their webstore at http://store.antec.com/enclosure/.